From the desert plains of West Texas to the Piney Woods of the East, the Texas landscape is as diverse as its residents. And while we could sing the praises of nearly every nook and cranny of our beloved Lone Star State, it’s hard to argue with the near-unanimous agreement that the Hill Country is the most coveted piece of the Texan landscape. As more and more residents make the Hill Country their home (from Californians looking for a Texan escape to big-city execs from Houston tired of the concrete jungle), local builders have set their hands to create more and more cutting-edge neighborhoods in classic towns like Bulverde and Boerne. But while we love the sparkling sheen of brand new subdivisions, sometimes the best communities reflect the familiar, rustic elegance that makes the Hill Country so alluring in the first place. As a tribute to these classic Hill Country communities, here is a list of our favorite “old school” local neighborhoods! A neighborhood that boasts “small-town country living”, Oak Village North is the neighborhood experience most seek out when they make the move to the Hill Country. 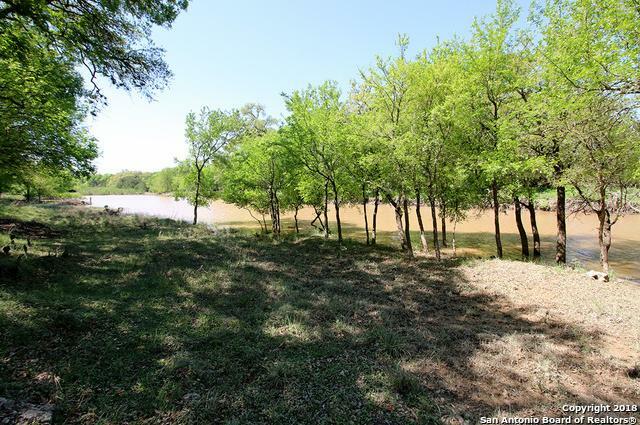 Only 20 minutes north of San Antonio, Oak Village North is “close without being too close” to the bustle of the city. With homes that range in age from 1916 and 2018, this neighborhood embodies a “classic Hill Country community.” Amenities include the beautiful Oak Village North Park, which spans nearly 5 acres and features a pavilion, sports courts, and walking and jogging trails. Impressive in both its natural and luxury amenities, Fair Oaks Ranch boasts an ideal combination of rustic country and big city living. Located near Boerne off of IH-10 West, Fair Oaks is a large community of nearly 7,000 people, offering that small-town charm with the added benefit of upscale living. With eleven miles of nature trails, several family-friendly parks, a country club that offers two eighteen-hole golf courses, twelve tennis courts, pools, and countless acres of rural landscaping, Fair Oaks Ranch has the appeal of a rustic resort. Truly “a place to call home”, Whispering Hills was created in 1972 in Spring Branch, TX. Located in close proximity to Canyon Lake, Spring Branch is one of the Hill Country’s most coveted locales, with Whispering Hills being one of its original high-class communities. Created in 1972, Whispering Hill’s appeal lies in its sprawling home sites (usually over an acre), mature oaks, and distinct sense of community. A neighborhood that has intuitively evolved and grown over the years, Beck Ranch was created in 1985 and has only increased in reputation since. Featuring elegant country estates with custom features, Beck Ranch is a distinct luxury community that places an emphasis on excellence. A Hill Country community nestled in the foothills of the Texas Hill Country, Timberwood Park is a 2,200-acre custom home development that appeals to a wide range of demographics, from San Antonio commuters to retirees and first-time buyers. Offering top-notch amenities, a strong sense of community, and a slow-paced lifestyle, Timberwood Park is the definition of the “best of both worlds” when it comes to city vs country living. Timberwood Park’s amenities include a private 30-acre park with a lake, pool, clubhouse, weight room, pavilion, playground, picnic and barbecue area, par 3 golf course, greenbelts, tennis courts, and unobstructed views of the Hill Country’s sweeping vistas!